So far Ashley Jones has created 11 blog entries. 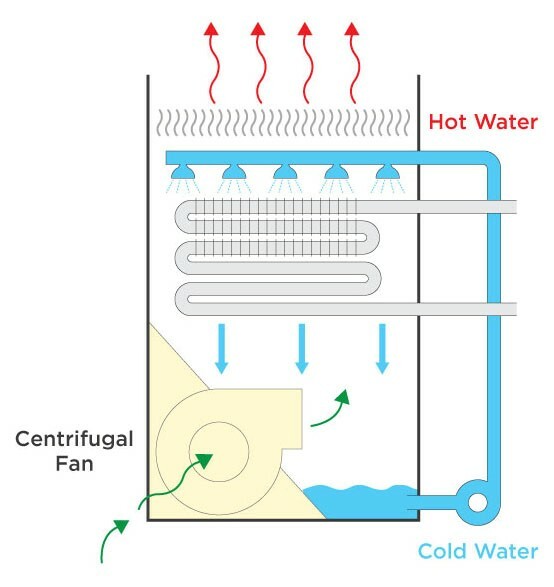 Cooling towers are an important part of an efficient commercial AC system, but they use a lot of water. 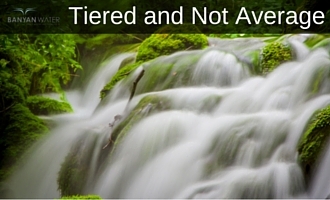 Here are a few ways to minimize your water use. 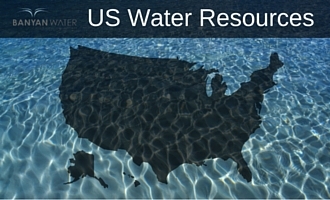 Looking for some good resources for water use and water conservation? Here is a list that Banyan Water uses regularly. 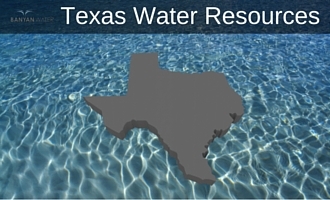 Texas has some great resources for water use and water conservation. 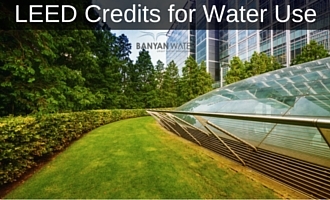 Here are some of the resources Banyan Water uses often. 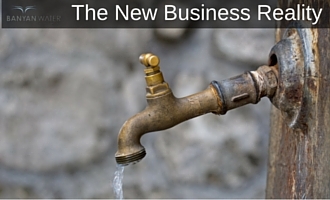 A sudden jump in your water bill is alarming. Even more alarming? Standing water. 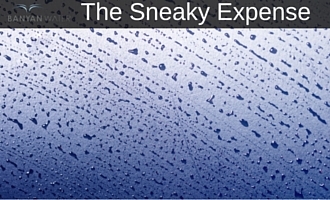 Prevention of slab leaks is always best. 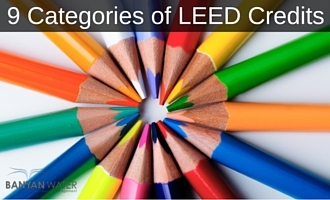 Confused about LEED credits for water savings? You are not alone. This table breaks it down and is easy to understand. 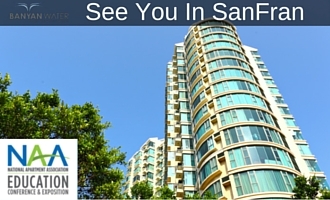 Looking forward to meeting innovators at the National Apartment Association convention in San Francisco. (NAA 2016). Stop by our booth & hear how we are changing water. Executive order requires mandatory water reductions. California’s ongoing drought impacts everyone and businesses need to prepare for more drought. 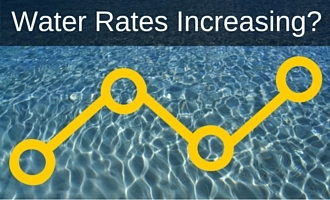 Have you seen your water bills increasing significantly over the past several years? If so, you’re not alone.